Navigate to the Gmelius website and click on My Account. 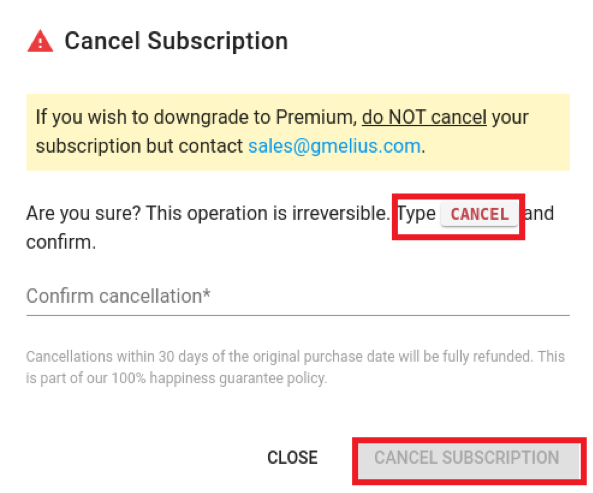 Type in the word “Cancel” into the pop-up window to confirm cancellation. 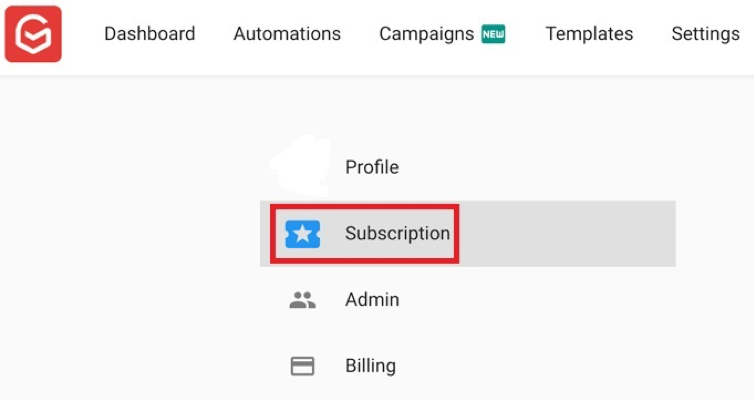 You can also cancel your paid subscription by heading to your account details here and selecting the “Cancel” link located at the right of your plan details. 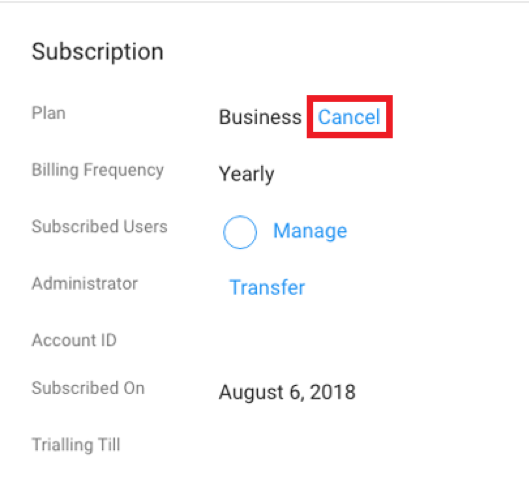 Your subscription will be canceled as soon as your current billing period ends.